Between Mazda and our dealership, Kelly Mazda always has special offers that you can take advantage of right here in Scranton. With our vast Certified Pre-owned Mazda inventory at Kelly Mazda, you can get a pre-owned Mazda with all the benefits of a factory warranty. Getting the service that your Mazda needs is easy when you count on the knowledgeable and experienced service team at Kelly Mazda. 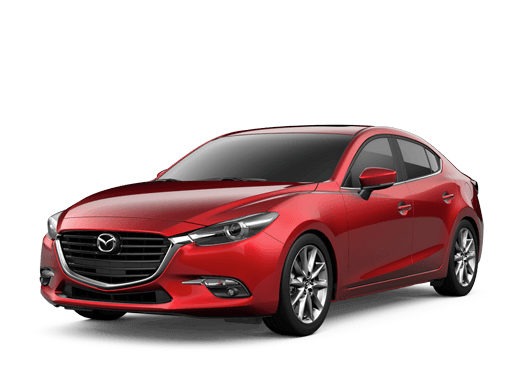 Kelly Mazda is your place for straightforward, easy car shopping in Scranton, PA. We carry the full Mazda lineup of vehicles, including the Mazda CX-3, Mazda CX-5, Mazda CX-9, Mazda MX-5 Miata, Mazda3, Mazda5 and Mazda6. 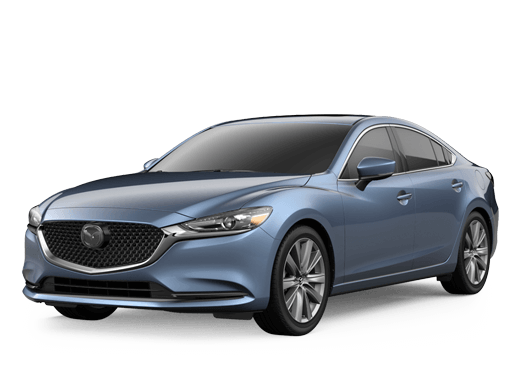 In addition to our extensive selection of new Mazda vehicles, we also carry a large inventory of pre-owned vehicles in a wide range of makes and models. Most importantly, our friendly staff is always on hand to help you navigate all the options. Kelly Mazda is the premier destination for everything from financing to service and parts in Scranton, PA. We are proud to serve shoppers from all over Pennsylvania and New York, including Stroudsburg, Wilkes-Barre, Pittston, Moosic, Hazleton, Williamsport and Binghamton. We encourage you to come see for yourself why Kelly Mazda is the place for all things Mazda in Scranton, PA!